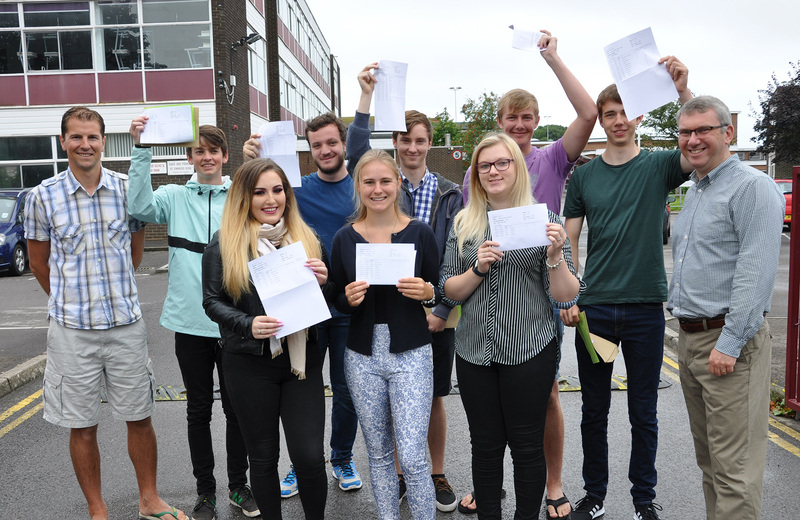 The Arnewood School is celebrating another successful year of A-level results – with every one of its students passing. 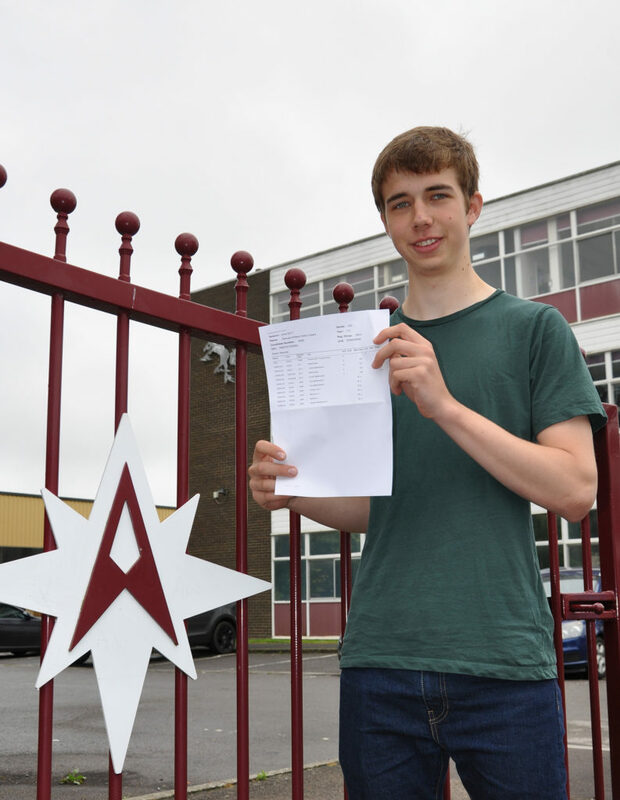 In addition to 100% securing A* to E grades, more than one in five students (21%) achieved A* to As across the board and more than half (53%) got A* to B. Among the success stories were Samuel Gears and Tom Harris who both swept the board with three A*s each in Maths, Further Maths and Physics. 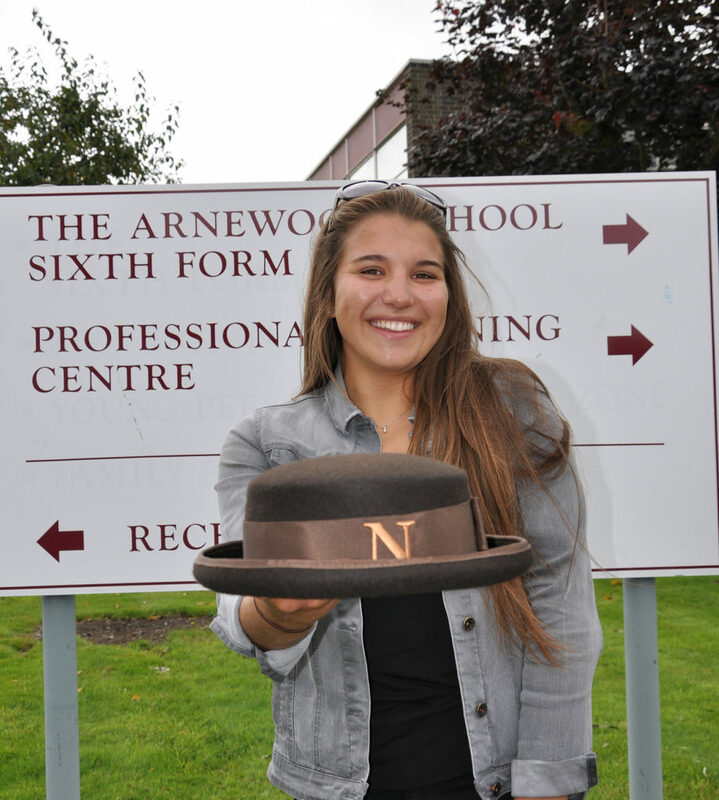 Well done also to Charlotte Kerslake who got into the prestigious Norland College for nannies. We look forward to seeing where your career path takes you. A is for Arnewood. 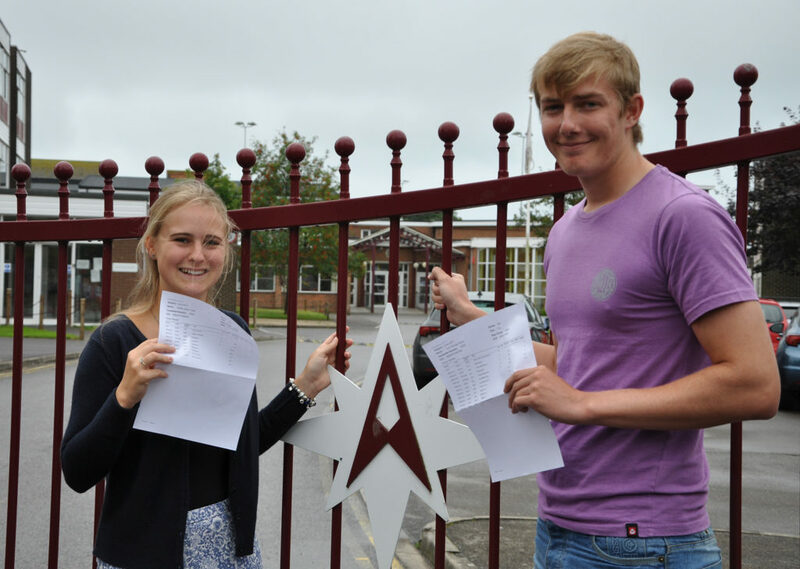 Head Girl Hettie Cutler (A and 2xA*s) and Head Boy Tom Harris (3xA*s). Charlotte Kerslake who won a place at the prestigious Norland College for nannies in Bath. Headteacher Nigel Pressnell, said: “I am delighted by another year of consistently high standards at The Arnewood School sixth form which is recognised by independent measures as in the top 25% of providers nationally. “These results are equally as strong as in recent years despite the A-level reforms, which have made it tougher to get the top grades. Congratulations to all our students on an amazing set of results and we wish them all the best of luck for the future.